SAMPE is an international professional member society, that provides information on new materials and processing technology either via technical forums, journal publications, or books in which professionals in this field can exchange ideas and air their views. 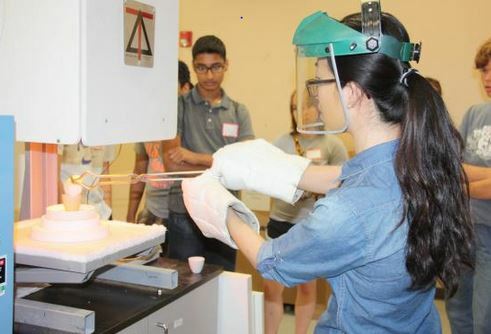 The UNT SAMPE chapter schedules tours of DFW engineering companies, such as Raytheon, and hosts professionals in the field to lecture on their materials and leadership experiences. UNT SAMPE attends the SAMPE Expo in Irving each year where both undergraduates and graduates present posters and network with professional and local chapters. UNT SAMPE works with SAE each year in automative work and competitions, and they have contributed to the UNT Materials Summer Camp program in 2013 and 2016. Two major projects are hosted each academic year: a bridge building competition and manufacturing carbon fiber components for SAE cars. 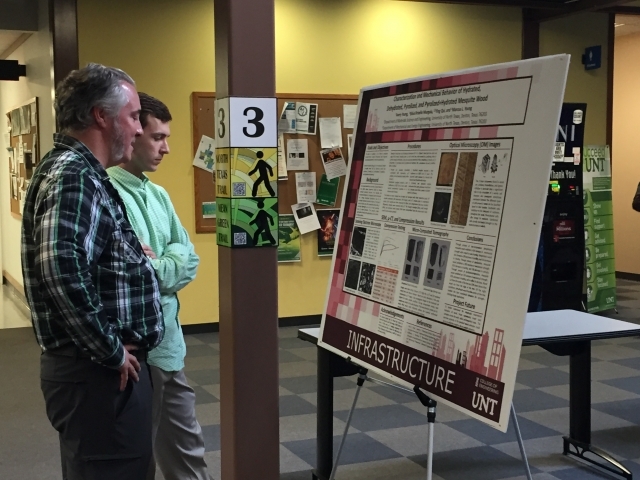 In 2016, UNT SAMPE hosted an interdisciplinary in-house poster competition spanning all College of Engineering majors and undergraduates and graduates. Over 15 participants and 5 guest judges from Raytheon, Lockheed, and various universities participated in the competition. UNT SAMPE is interdisciplinary for all engineers. The misson of SPE is to to advance the technical body of knowledge in the field of plastics extrusion industry as a whole. The UNT SPE chapter does this by hosting webinars and tours with other professional societies (SWE, Materials Advantage, and SAMPE). UNT SPE attends the Polyolefin Conference in Houston, TX each year. 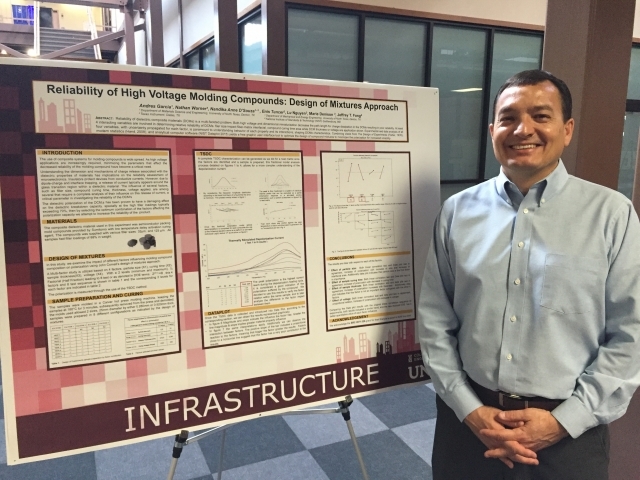 UNT SPE promotes polymers within the UNT Materials Department. UNT MA holds the mission to promote among its members a self-sought increasing knowledge of metallurgy, ceramics, materials science and engineering and all its branches and to instill a professional pride in their chosen life work. UNT MA has significantly contributed to hosting programs such as the UNT Materials Summer Camp in 2013 and 2016. Graduate Student Organization (GSO) is a graduate student-based Materials Science and Engineering organization focused on meeting the specific needs of UNT MTSE's graduate student population. Mission: University of North Texas, Materials Science and Engineering (MTSE) Graduate Student Organization (GSO) is a graduate student centric student organization committed to connecting, empowering and celebrating educational excellence of material science graduate students. NACE's mission is to protect people, assets, and the environment from corrosion. 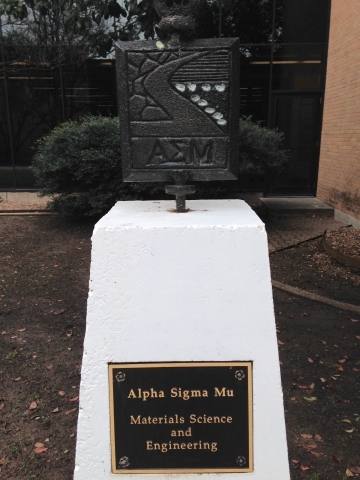 Alpha Sigma Mu is the international professional and academic honor society for the field of Materials Science and Engineering. 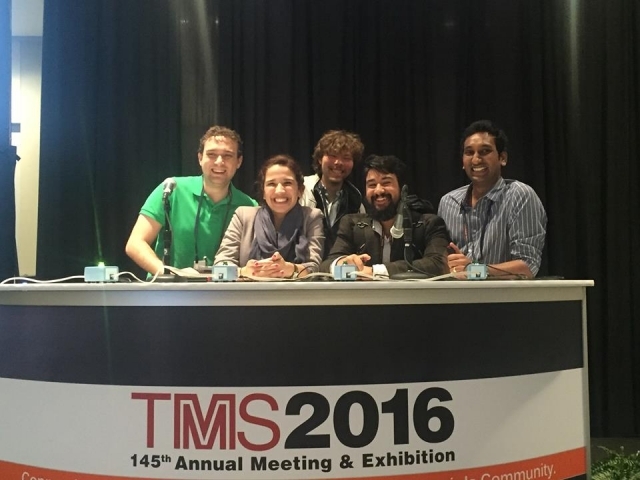 Membership into this prestigious society is granted by a board of UNT MTSE faculty each semester. Students are selected based off of scholarship, research, and presence within the department. National Society of Black Engineers, Society of Hispanic Professional Engineers, and Society of Women Engineers are all open to engineers to join. NSBE, SHPE, and SWE all host weekly meetings, lectures, panels, and social events throughout the semester. All Presidents of each engineering organization make up Council of Engineering Organizations, who are also active in providing resources to both undergraduates and graduates.